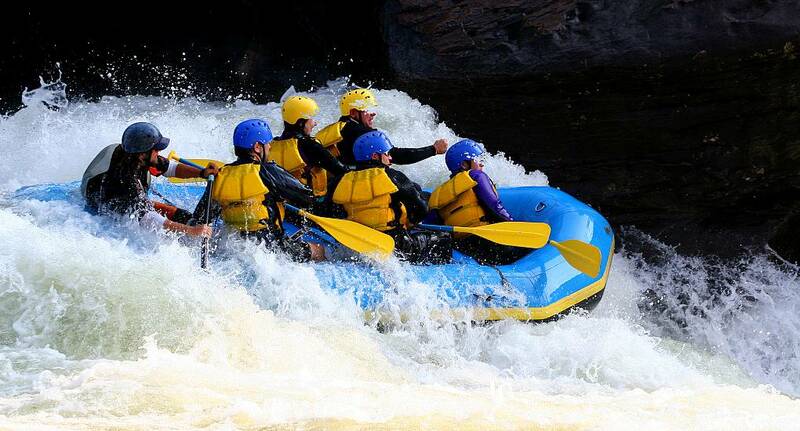 Manoeuvre your way around these spine tingling and invigorating rapids in 4-8 man rafts. Pay attention to your boat instructor to make sure to survive whatever the white waters can throw at you! Safety briefing and equipment included.